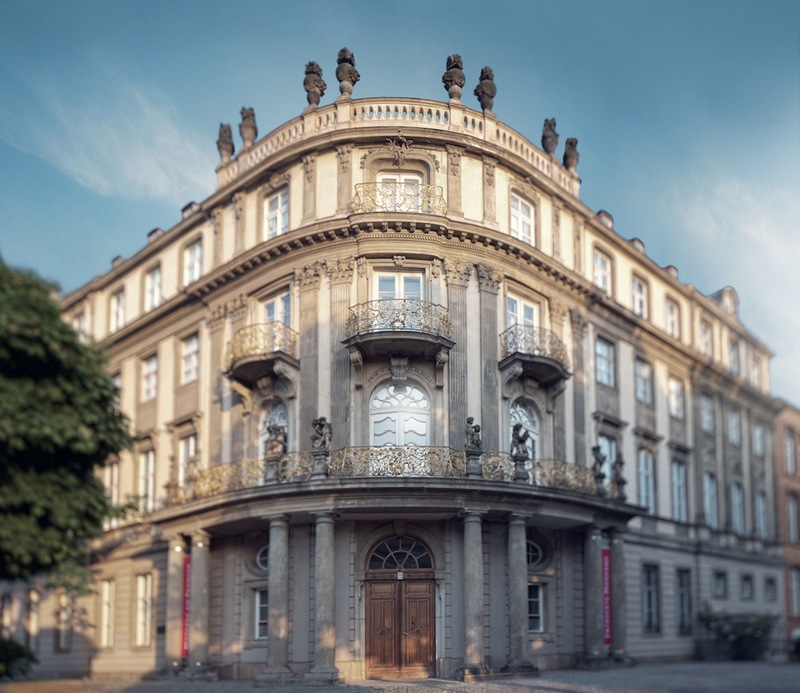 In the Ephraim-Palais, the Stadtmuseum Berlin puts on special exhibitions on wide-ranging themes related to the history and culture of Berlin. The “Salon Ephraim” and the Museum Laboratory offer events, workshops and opportunities to for the whole family to get involved. Veitel Heine Ephraim, the court jeweller and mint master of King Friedrich II, had this sumptuous rococo palace built between 1762 and 1766. It soon became known as the “most beautiful corner” in Berlin. Ephraim’s name still lives on today in the name of the palace itself. In addition to an attractive portal and corner enfilades, this oval building has one of the most beautiful staircases in Berlin. In 1936/37, the Palais had to make way for the extension of the Mühlendamm. Subsequently, sections of the façade were stored in the Berlin district of Wedding. West Berlin’s plans to rebuild the Palais in the district of Kreuzberg fell through in 1982. Instead, the spoils of the building ended up in East Berlin within the framework of an East-West exchange of cultural goods. When the Nikolaiviertel was rebuilt to celebrate Berlin’s 750th birthday, the Ephraim-Palais claimed its current position just a few meters from its former location. Using the preserved original structural elements, it was reconstructed as a museum on the basis of its historic predecessor.